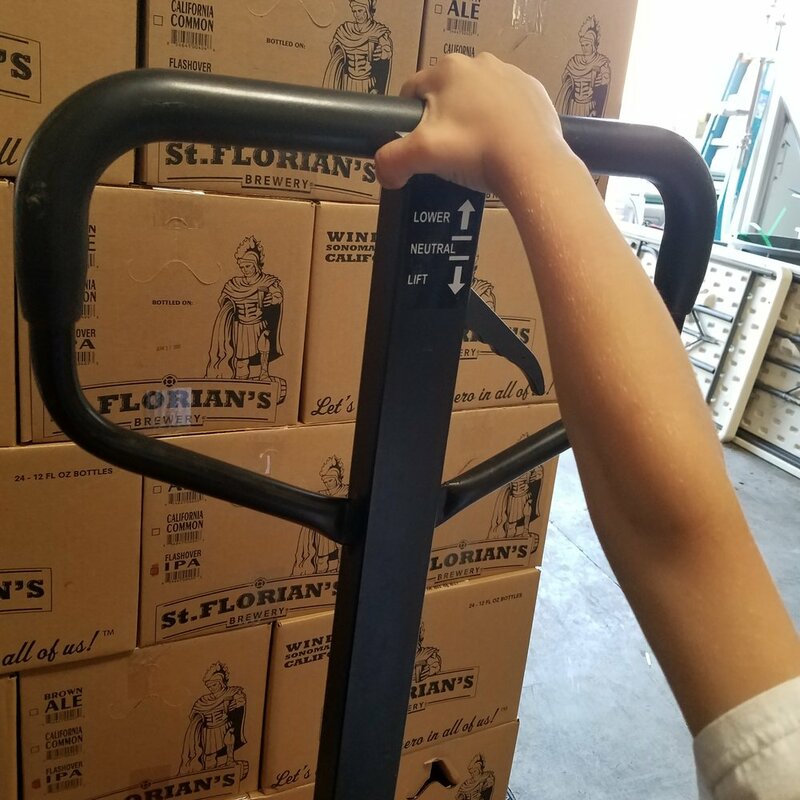 St. Florian's Brewery is a 100% family-owned, independent craft brewery. As COO, Aron orchestrates our brewing process, ensuring operations flow smoothly. Aron brews all of St. Florian's beer, ensuring consistency & quality in each batch. To date, entering three beer competitions, Aron has been awarded 4 medals. Aron continues to serve our local community as a full-time firefighter. 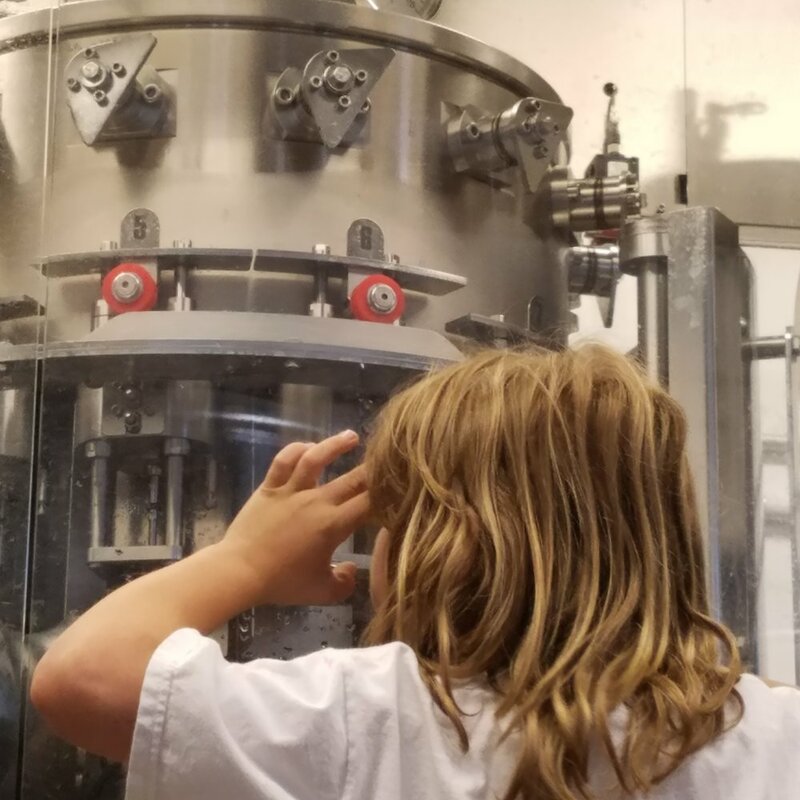 Once a Silicon-Valley sales and marketing manager, once a stay-at-home mom...now she's putting out brewery fires (figuratively-speaking, of course)! Amy had an itch to share her husband’s delectable brews with the masses, while simultaneously contributing philanthropically... so, she furrowed her brow over a business plan & got this brewery started. As CEO, Amy juggles all aspects of running the brewery with the exception of production (although she oft jumps in to lend a hand). Sonoma County proud, Amy has been very involved in the community, including: the Board of Directors of the Sonoma County Harvest Fair, WE (Windsor Educational) Foundation Board of Directors, & a variety of committee roles for the Sonoma County Economic Development Board (EDB). St. Florian's Brewery donates a minimum of 5% of our profits to fire-related & community-based organizations. 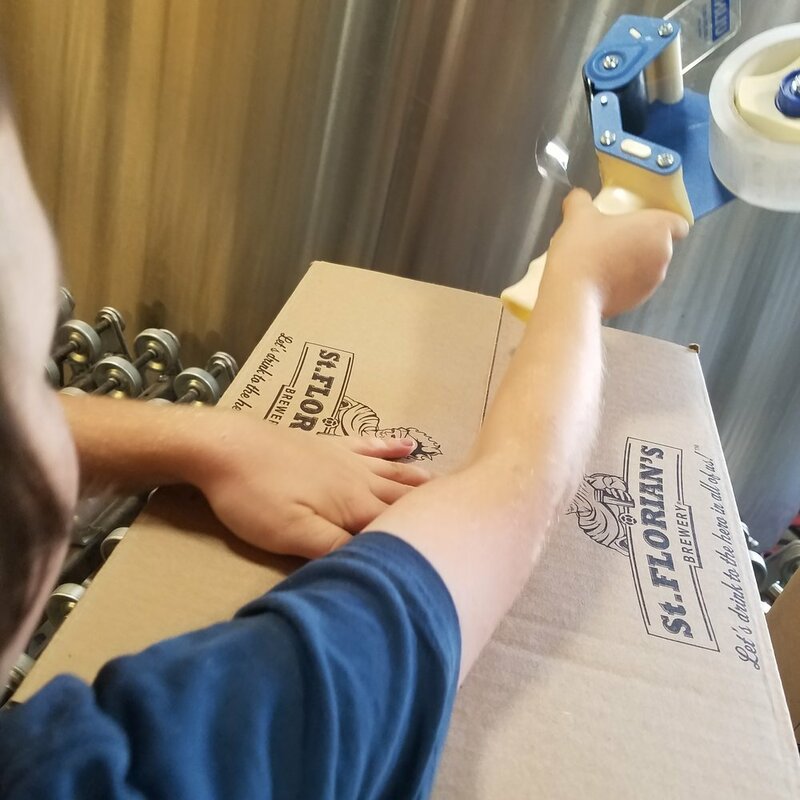 100% owned by Amy & Aron, with A LOT of sweat equity invested, we have been able to maintain St. Florian's as an independently owned craft brewery. We parent two children who love St. Florian’s Brewery as much as we do. Our boys cannot wait to take over the family business someday. They do all that they can to contribute to St. Florian's success today & to our community's success as we step toward tomorrow. We proudly teach them the ropes of the brewing process & the importance of strong business ethics at their young age. They often beg to come work with us & we allow them to do many tasks around the brewery (with closely guided oversight, of course!). Our family's collective pride & drive to help St. Florian's succeed put smiles on our faces. During a large fundraising effort following a local catastrophic fire, the Valley Fire, a few years ago, our boys put their heads together & decided to collect cans and bottles (which they succeeded in doing by truckloads). They cashed them in & made considerable donation to a philanthropic organization. They continue their project to this day, demonstrating that we ALL can do something to make a difference in our world. Together we are St. Florian’s Brewery. Let's drink to the hero in all of us! In the beginning, bottling one 30 barrel tank averaged one-week's labor, utilizing equipment which included the machine to Aron's left in the picture above (which we used for our 12oz bottles), as well as other bottling lines which are not shown (used for our 22oz bottles). The labeler to Amy's right is still in use. In January 2015, as part of a series of upgrades & expansions to St. Florian's Brewery, we acquired a GAI 3031. We now bottle one 30 barrel tank in about half a day & can empty our 60 barrel tank in a little over a day's effort. Rather than spend all of our efforts bottling, we spend our time brewing more beer!